Beatrice Louise Aynes (Burton) November 2, 1924-April 5, 2019. Louise Aynes, age 94, was born in Clay Township (Twin Valley), Scioto County Ohio. Following graduation from high school, she moved to Dayton, Ohio to work at Wright-Patterson Air Force Base during World War II, where she met her husband who was in the Army Air Corp. They were married on November 23, 1946 in Choctaw, Oklahoma. They made their lives together in the Dayton area, ultimately settling in Kettering, Ohio where they raised their two sons. In later years, Louise did office work at Duellman Electric where her husband was also employed. Louise loved her family and her friends who, in turn, cherished her kindness, gentleness, and warmth. She enjoyed reading, card games, gardening, playing shuffleboard, and was a graceful ballroom dancer. She was predeceased by her parents, Ella Chandler Burton and Selsa A. Burton; her husband of thirty­ nine years, Carl Delzo Aynes; and two sisters, Ethel Burton Stone and Irene Burton Born. 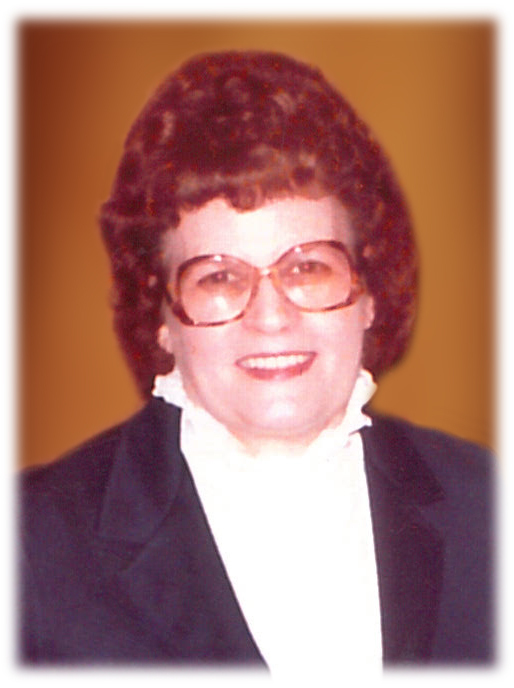 She is survived by her sons, Richard (Kathleen) of Hudson, Ohio and Steven (Patrice) of Garden City, Michigan; five grandchildren, Teresa Batterson (Guy) of Toledo, Ohio, Matthew and Joseph, both of Garden City, Jennifer Wright (Thomas] of Morristown, Indiana, and Jeffrey (Shannon) of Copley, Ohio; three great-grandchildren, Natalie Wright, and Isaiah and Grace Batterson; nephew Gary Stone (Janie) of New Boston, Ohio; and several great nieces and nephews. As she requested, a private service will be held, followed by interment at Beaver Union Cemetery, Pike County, Ohio. 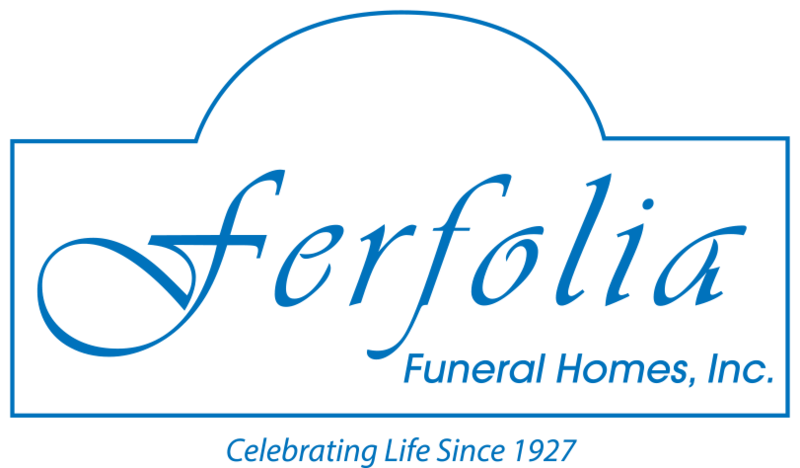 Condolences may be sent to Ferfolia Funeral Home of Sagamore Hills, Ohio. In lieu of flowers, contributions may be made to a charity of your choice. The family would like to thank the caregivers from the Avenue at Macedonia and Crossroads Hospice for their kind care during her last days.